Huarache Retros have been a hit over the past few years and Nike hopes to continue that trend with its plan to bring back another classic Huarache silhouette. 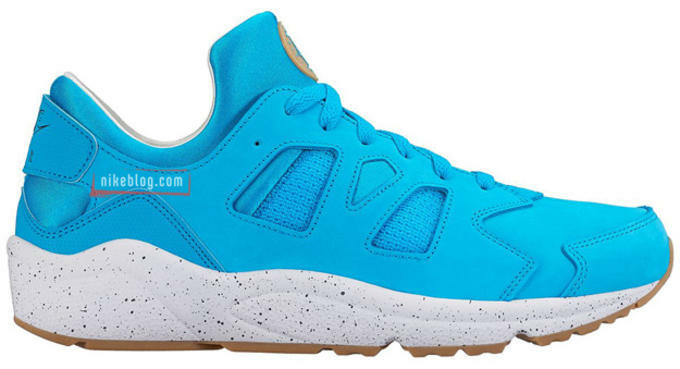 The Huarache International, which originally released back in 1992, will see a return as part of Nike&apos;s Spring 2016 collection. 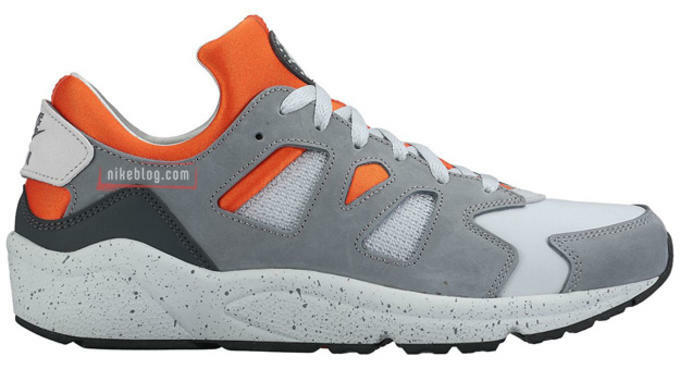 The retro of the International should be welcomed news for longtime Huarache fans who have craved to own the 90s runner once again and should pique the interests of a new generation of sneakerheads. 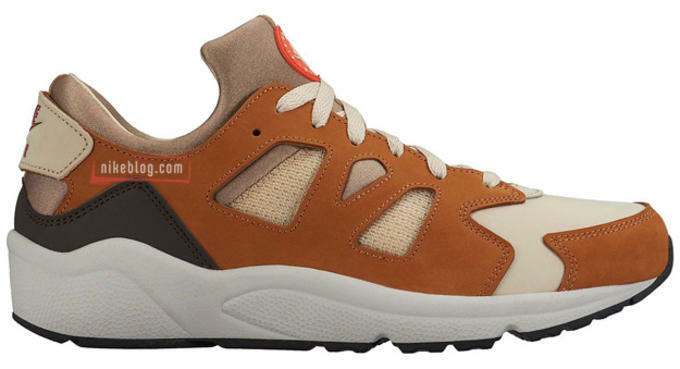 The previews shared via Nike Blog showcases tonal colorways alongside more earth colored offerings including one that resembles the classic Stussy x Nike Air Huarache from 2000.